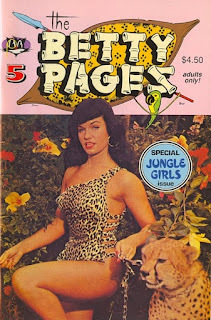 Bettie Page would have been 89 years old today. She may have passed away in 2008, but her popularity continues to grow. She recently made it on the list of TIME magazines top fashion icons.